An interesting text, an audio file of that text being read aloud, a pic or two and an associated Youtube video - all on the same topic! "You will find short pieces of nonfiction on a wide variety of topics, written by outstanding nonfiction writers for children. And the best news is—it's all free and waiting to be used by you and your students. 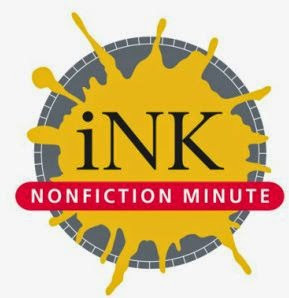 So get to know really good nonfiction writing. The archives cross-index the entries by topic and author. If you want to send students to the link for a particular day, click on the title of the "article" that interests you and then copy the url for that specific entry.